Winters are around the corner and Santa is ready to cook. 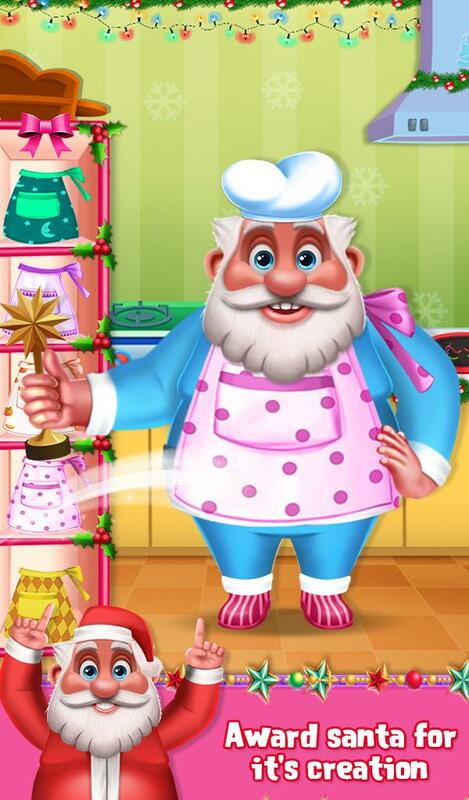 He is going for the cooking competition and wants to become the master chef. 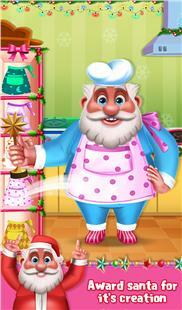 He needs you, so come and help him in Santa's Restaurant Fun game. 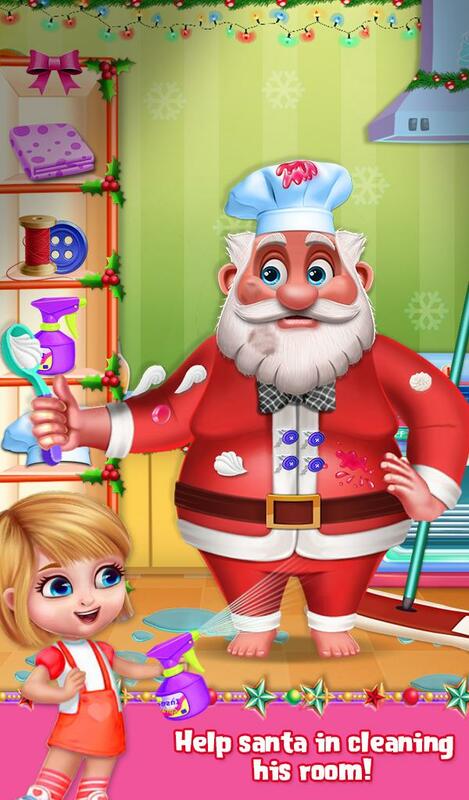 In this game you can do tons challenging and fun activities with Santa like clean uniform before the competition, stitch the button, collect the fruits and vegetables, clean the cooking area, fix it broken oven, decorate the cake and pizza to get more point, help Santa to prepare his cooking dish and much more. 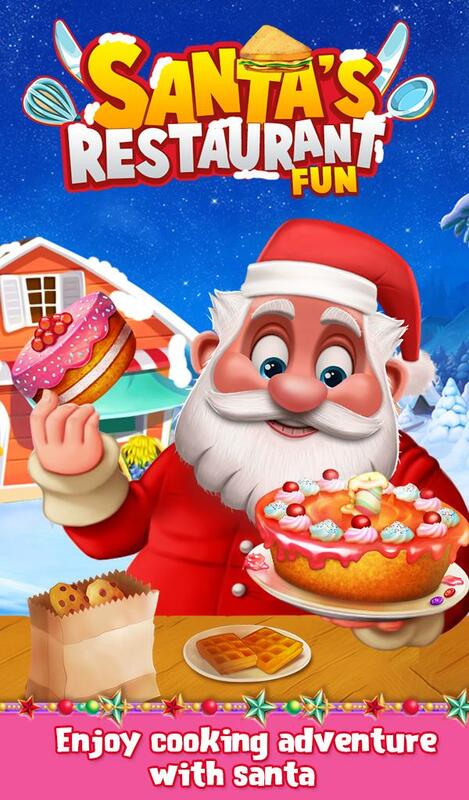 Complete each and every challenge properly and help Santa to win the competition. 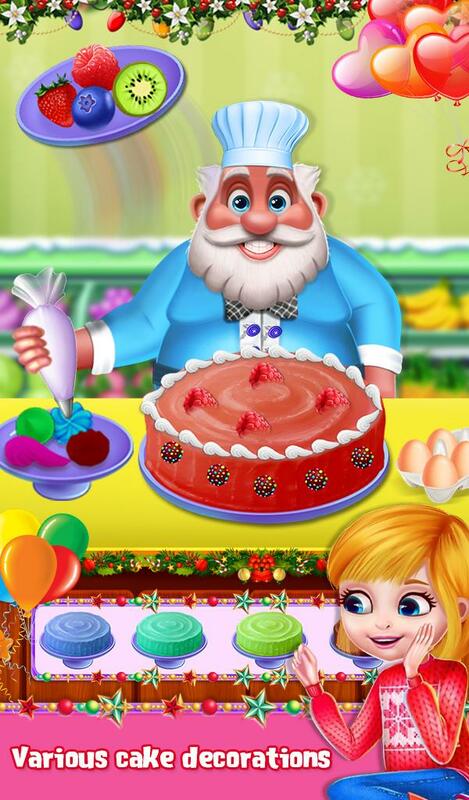 Once he wins the competition, then select the perfect dress up like a dress, scarf, shoes, cap and much more. 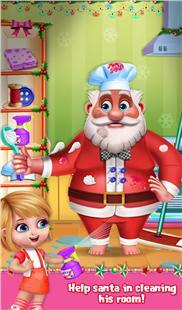 At the end take some amazing photos with Santa. 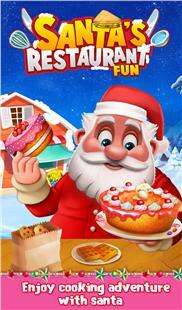 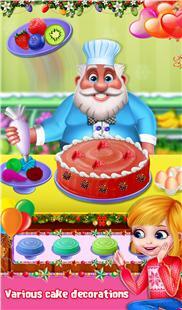 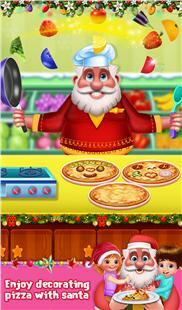 Play and enjoy this Santa's Restaurant Fun game and share it with your best friends.